Over 70 million albums sold, 95 platinum records, 6 #1 Billboard albums, 11 #1 hit songs, 2 American Music Awards, 6 Grammy Awards, 8 World Music Awards, 10 Billboard Awards, 8 MTV Music Video Awards, with sold out concerts in more than 60 countries across the globe, and more than 3 decades in the music industry. 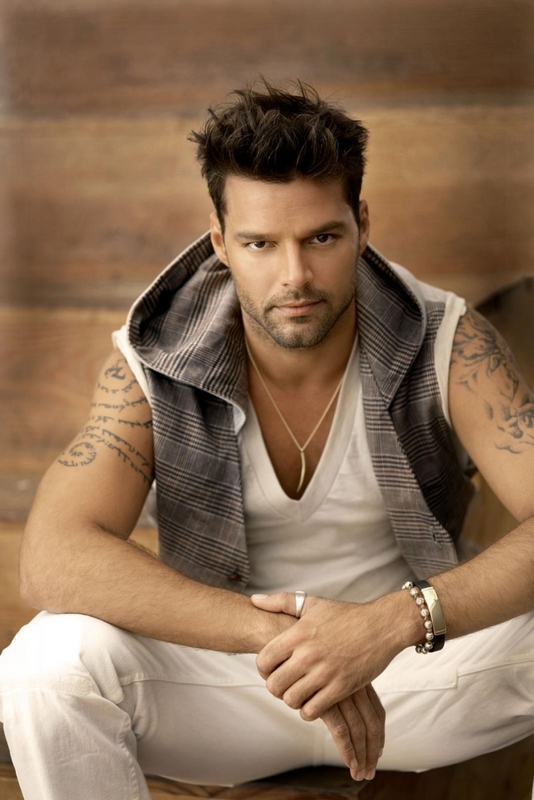 Clearly when Ricky Martin puts his mind to something, he means business. He is the leading Latin Music figure of his generation - beloved by fans worldwide for his instinctive understanding of rhythm, passion for performing, and equal compassion for giving. Now Australian fans can be part of this modern day legend, with an exclusive CD and DVD greatest hits souvenir edition released through Sony Music Entertainment out April 12. Ricky Martin: Greatest Hits - Souvenir Edition features 16 of Ricky’s biggest Aussie smash hits. With exclusive DVD footage and 2 extra tracks added. The Greatest Hits Souvenir Edition includes ARIA #1 hits such as; ‘Maria’ and ‘The Cup Of Life’ and of course the hugely successful ‘She Bangs’ ‘Livin’ La Vida Loca’ and ‘Shake Your Bon Bon’. The exclusive DVD footage includes behind the scenes on the ‘Life Album Documentary’ a collection of remastered videos and much much more. This will be an essential part of any Ricky Martin fan’s collection. If you’re in Sydney May 9 or Melbourne May 11 you’re not going to want to miss out on this opportunity. Make sure you purchase a copy of Ricky Martin: Greatest Hits – Souvenir Edition and come and meet Latin music icon Ricky Martin at Westfield Parramatta in Sydney from 6pm and Westfield Southland in Melbourne from 12pm. RICKY MARTIN: GREATEST HITS - SOUVENIR EDITION.